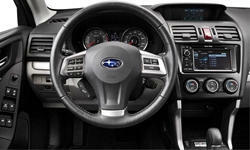 Subaru Forester TrueDelta Reviews | Page 1 of 1 | Why Not This Car? What drives people to buy (or not buy) a certain car? 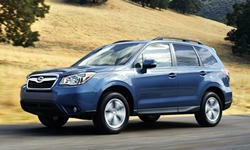 TrueDelta's members share Subaru Forester pros and cons based on their real-world driving experiences. Once a niche, compact crossovers have become a core market segment, with plenty to choose from. Nissan has redesigned its entry for the 2014 model year. What separates the new Rogue from the herd? And which member of the herd poses the toughest challenge?